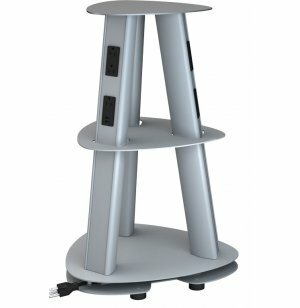 With the growing popularity of smartphones, tablets and iPods, having a Power USB Charging Station will really set your company apart. Whether in the staff lounge, boardroom or reception area, clients and professionals are sure to appreciate having a readily-accessible place to plug in and charge up. Nothing is more frustrating to a busy professional than not having enough battery to finish delivering a presentation they have worked on for countless hours. To make sure that everyone has a place to power up, you need to have enough outlets and USB ports for all of the various devices in the room. 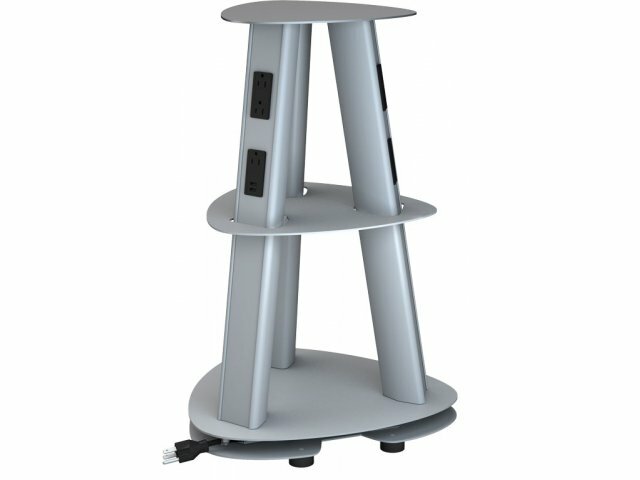 With nine power outlets and six active USB ports, this multi device-charging station has plenty of hookups for everyone at the meeting. Rather than having to race into the room to get the one or two spots next to available outlets, everyone can rest assured that they will have the access they need to charge any device with a Tripod Portable Power USB Charging Station from High Point. Versatile Design: Perfect for schools and offices, charges any device. Multi Charging: Includes 9 power outlets and 6 active USB ports, so everyone can power-up. 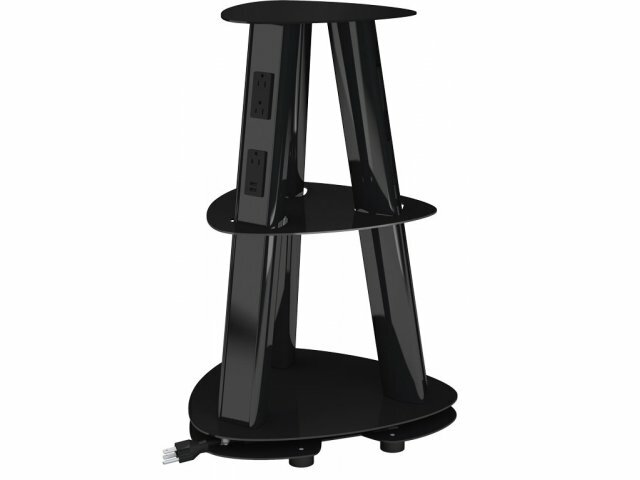 Easy Plug-in: A 108" power cord lets you position the unit where you want it, even if it is far from the power source. 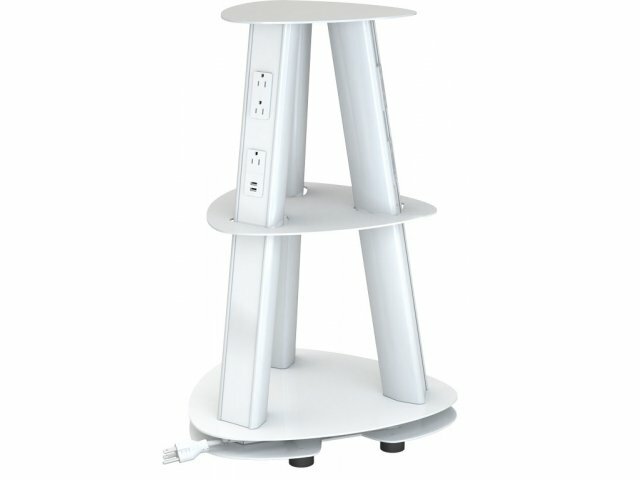 Convenient Design: Built-in platforms provide a convenient place to put devices while they charge. Great Options: Available in a choice of colors which can be coordinated with your space.